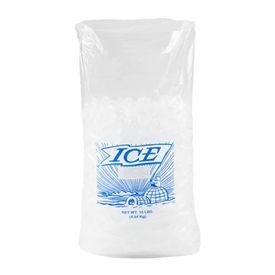 Keeping products cool is the first and foremost job of ice bags, but they can also be a great promotional tool for any company that sells chilled goods. 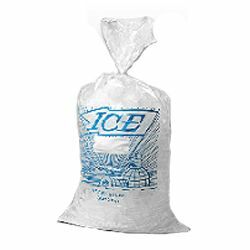 Whether your business is selling freshly caught fish or frozen vegetables, it is important that you keep chilled goods on ice. 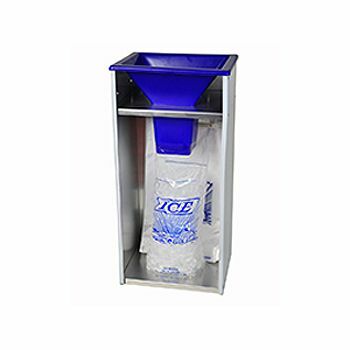 With our custom postal approved bags, our clients can even take their business online since shipping is not an issue. 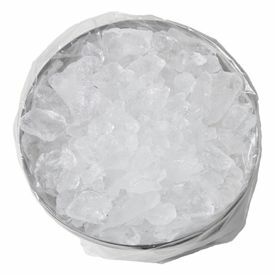 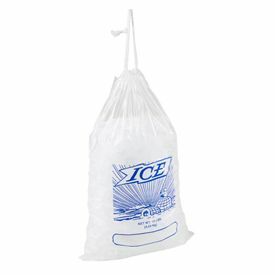 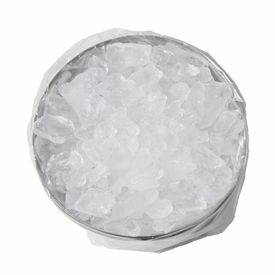 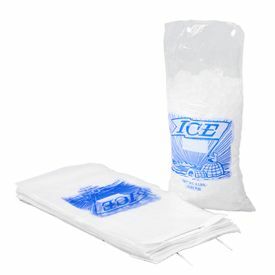 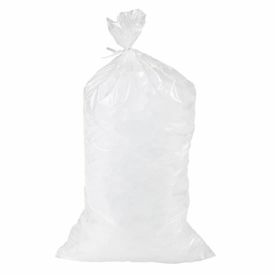 Your source for Ice Bags and Poly Bags.